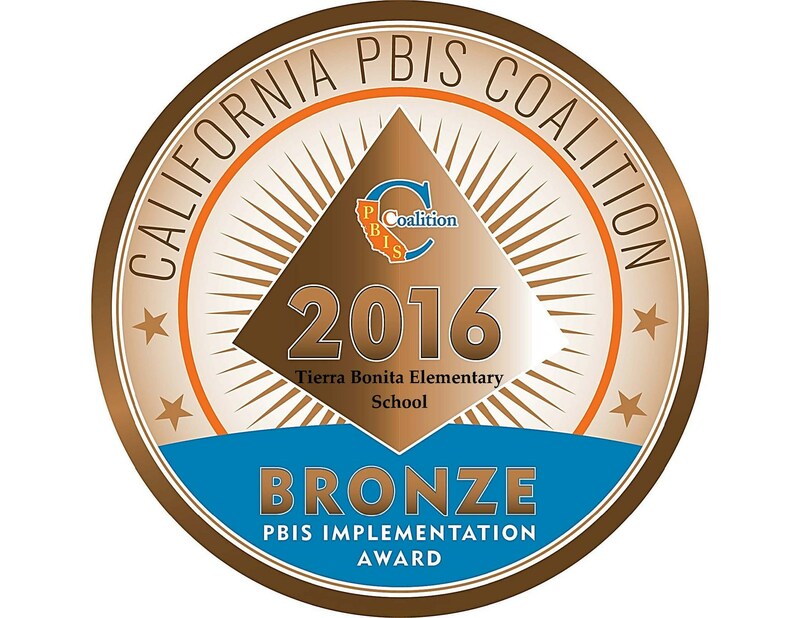 Tierra Bonita has been a PBIS school since its implementation in the 2013-2014 school year. PBIS is defined as, "Positive Behavior Interventions and Support is a framework or approach comprised of intervention practices and organizational systems for establishing the social culture, learning and teaching environment, and individual behavior supports needed to achieve academic and social success for all students." We are very proud of the district and school initiative which focuses on all the positive aspects of the school and most importantly our students. PBIS looks different from school to school and even from classroom to classroom but most importantly it sets clear behavior expectations for our students, staff, and even parents.